MS Outlook is the most commonly used email application by many industry professionals. It stores entire user mailbox information in Personal storage table (PST) in the form of data files. The PST files reside on the user's computer. 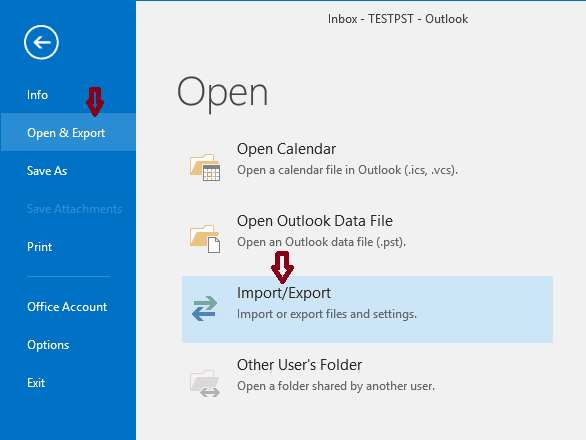 Though, there is a situation, when the user wants to move Outlook data to a new location from the existing one. The new location could be anything like pen drive, network drive, new computer, etc. It entirely depends on an individual's preference where he/she accurately wants to move PST file. Why should you move PST File from One Computer to Other? Sometimes, there is a chance when users need to reformat or discard their computer due to various reasons such as hardware failure, unexpected data loss, etc. 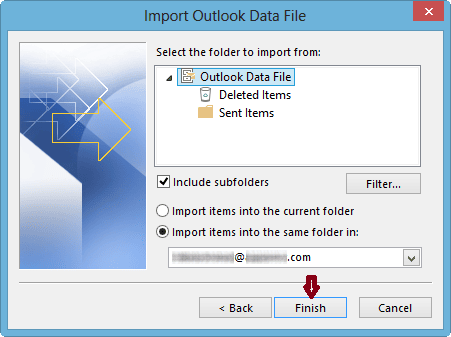 In such situations, you need to move your Outlook data files to a new location or a computer from the old one to keep your Outlook data safe from any uneven consequences. 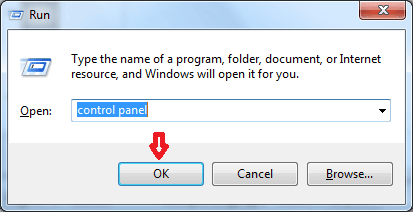 Click Start, then go to "Run" and type "control panel" and click OK. It will lead you to the Control panel window. Now click on User Accounts. Now double click on the Mail icon to open it. On the mail setup window, click on Show Profiles. Click on Properties, and then click on Data Files. 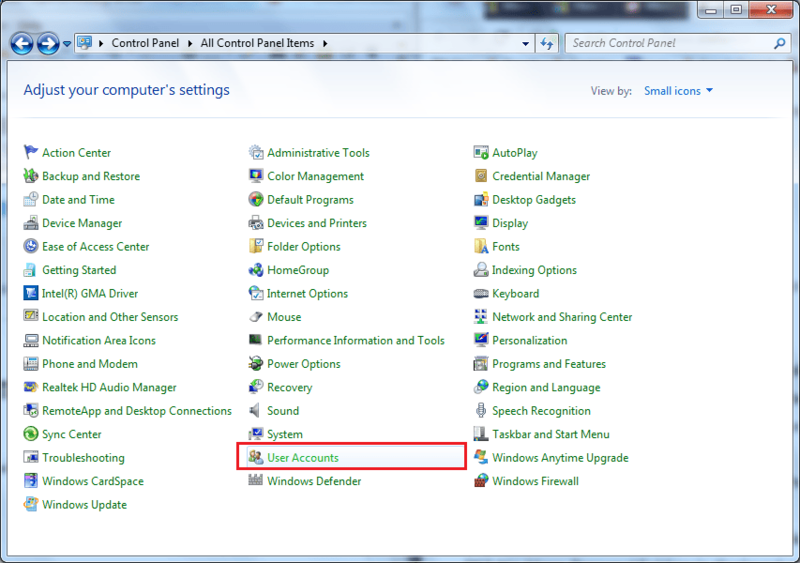 Under Name, double-click on the Personal folder service that you want to back up. And then copy the path name that appears. Note: If you have more than one Personal folder service in your profile, make sure each PST file should be backed up separately. Now close all the windows, and open Windows Explorer or My Computer and paste the path in the location bar on the top and hit Enter. Here you can see the PST file(s). Now to take a backup of a .pst file, just copy and paste it at another location on the hard drive, external drive or any removable storage drive. 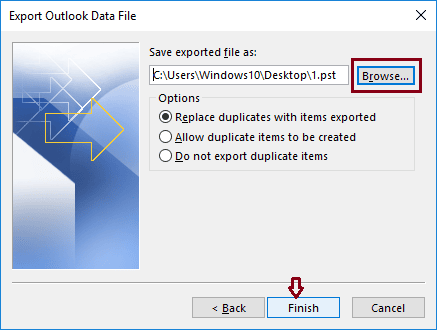 Note: The most common process of moving an Outlook PST file from one computer to another location or computer involves these following steps. Besides this, one should also copy PST file(s) somewhere on a removable drive or an external drive and paste it to another computer straight away. Launch MS Outlook application. Go to the File tab and click Open & Export>Import/Export. 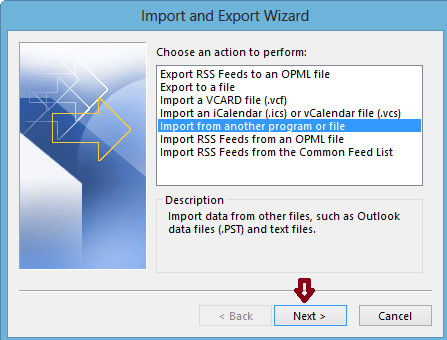 In Import and Export Wizard, click on Import from another program or file, and hit Next to proceed further. 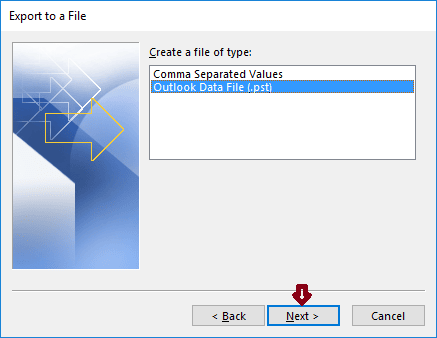 Now select Outlook data file (.pst) and click Next. Browse and choose your PST file. Under Options, select the particular option as per your requirement. Finally, select the folder that you want to import and also check the Include subfolders field and hit Finish button to begin the process. While moving PST file from one computer to another, your PST file might get corrupted. So it is advised you to choose PST Repair tool to get rid of such issue. There is no direct method to move PST file from one computer to another manually. To do so, you have to follow procedures as mentioned above. Though it is very time consuming and complicated process and you must make sure you perform step by step process carefully to avoid Outlook PST file corruption. How to Convert EML to PST and Import to Office 365? How to Convert EML Files into MSG Format? How to Backup Gmail Account Data in PST?